When remember a loved one it is often the smallest things that trigger so many bittersweet memories. Happy Birthday to you Dad. 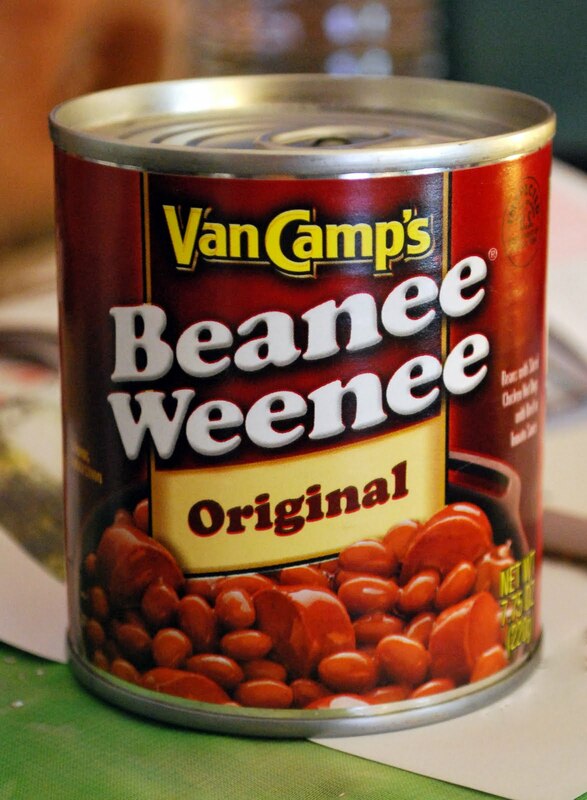 Never heard of Beenee Weenees before. Makes me my Dad too! I was just outside DaNang AFB in 1968 when charlie got lucky and dropped a motor round into the Ammo Dump. It burned for days with some big bombs exploding every few minutes. I have also had a lot of Beenee Weenees in my day. i actually like beenie weenies! and i SURE remember waiting for those letters. when they finally did arrive they were about two weeks old too. i still have a few of them, wish i had kept them all. It would be a very fitting meal to eat today. Your father would no doubt, approve. What a perfectly loving tribute to your dad. It brought tears to my eyes. I'm sure your mom did a bang-up job of keeping the home fires burning while he was away. What a great thing to come across to commemorate your dad's birthday, as well as his service. My uncle's tour in Vietnam was from late 1968 through 1969. He was in an HQ Company so I'm told he didn't see any front line action. Anyway, when he got back he stayed with us for awhile and Mom recalls that he had a seemingly endless appetite for PB&J. He ate it for breakfast and lunch. And if nobody was watching, he'd rustle it up for snacks during the day. Things like that jump up and grab us, don't they? Here's to your dad. And BTW, your dad and mine share a birthday. Strange how an unexpected find reminds us of times gone by isn't it? Here's to your Dad. I can tell you are so proud of him! It's always the unexpected little things that remind us of those who have passed. Happens to me, too.